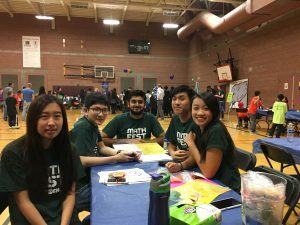 Zeno is a non-profit organization in Seattle that aims to inspire kids’s passions for math. Zeno engages elementary school students from communities in need with activities that increase their confidence in math. 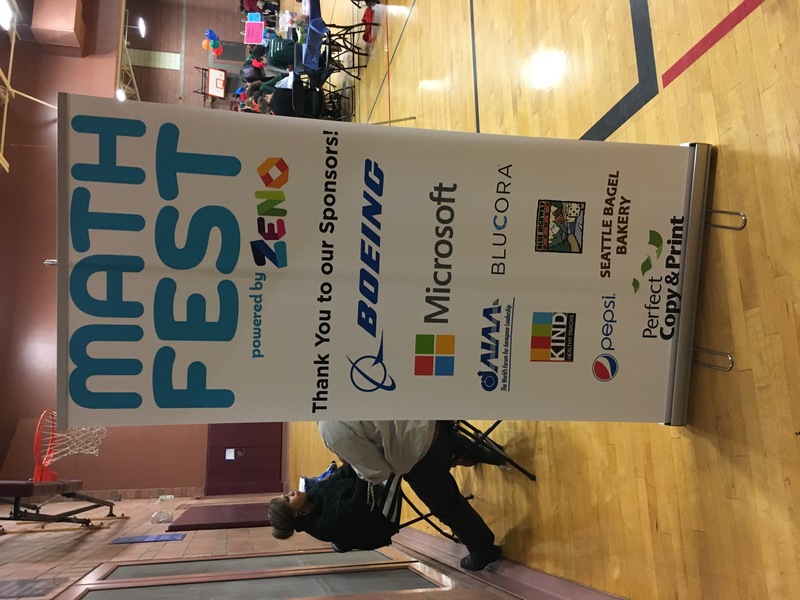 On November 10th, Zeno held it’s annual MathFest event at the Ranier Community Center in Seattle. 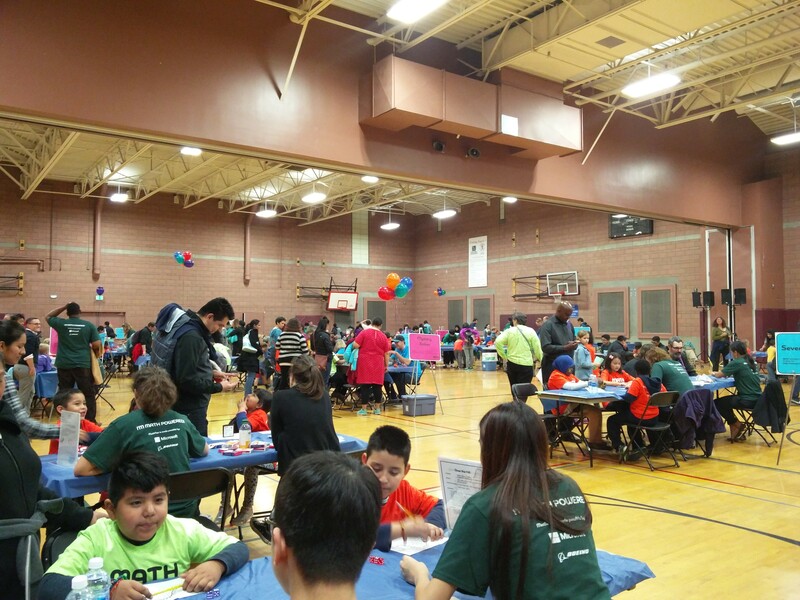 Most of the kids who attended the event were students from the twelve nearby elemenary schools. There was a huge turnout, with hundreds of kids and their families attending. The organization offered a wide selection of math games and activities like Tangrams, Pig, 24, and Over the Hill. The volunteers at each station gave the kids stamps for completing the games and activities, and the kids could trade the stamps in for prizes like bracelets and tops at the end of the night. There was also a raffle during the event for more prizes. 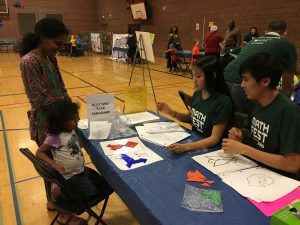 To ensure that kids of all ages were able to participate, the organizers split the kids into two groups: 3-5 year olds and 6 year olds and up. 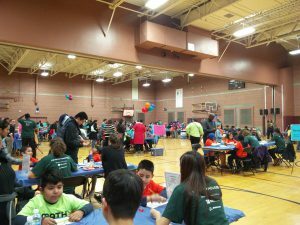 While the activities for the smaller kids were easier and more straightforward, the kids were able to play the more challenging games if they wanted to. 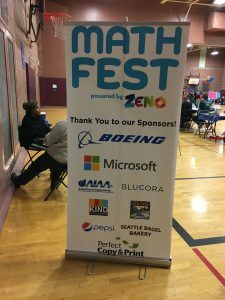 Overall, Zeno MathFest is a great oppurtunity to expose kids to broader applications of math than they’d see in the school. For information on more math-related events, visit the WSMA hub.